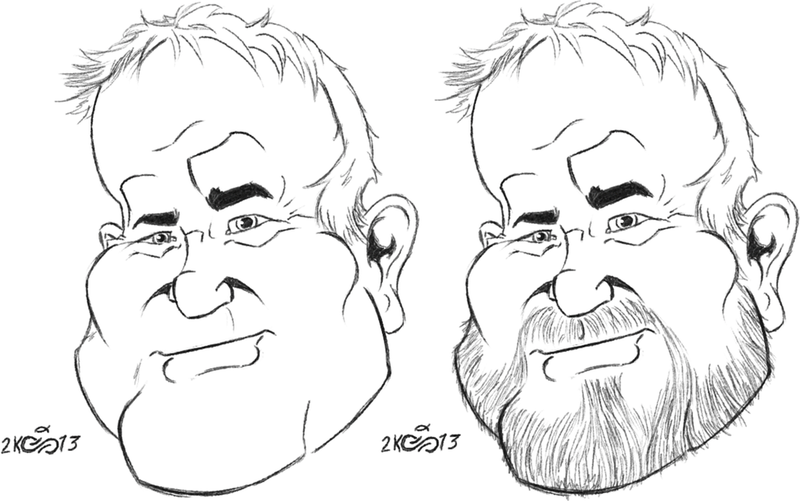 Since the first one was just practice, I figured I'd take another stab at drawing Mr. Errera. Only this time with my confidence and toon like. I was VERY tempted to draw his body in MJOLNIR armor. VERY tempted.